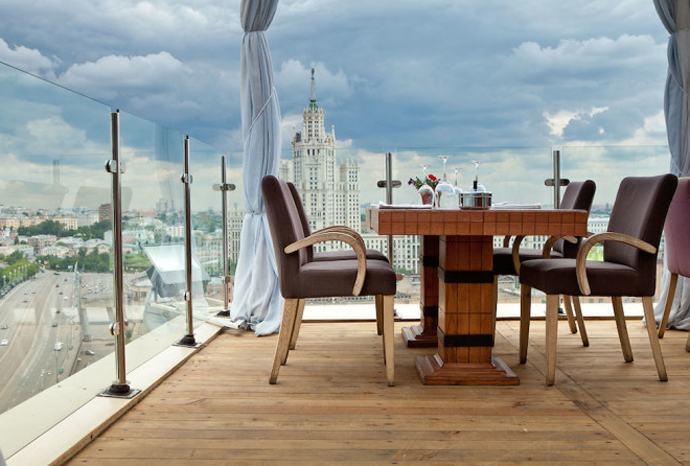 Restaurant business is very developed in Moscow. There are more than 2,500 restaurants for any taste and budget in the capital. All respectable restaurants ensure their food, interior and service are at the highest level.